I have really got to buy this book for it sounds great!! Best Book For Me !! This book is for me because i love dantdm !! DANTDM is the best YouTube in the world and I love his book so much that I want to be in it ! And his videos are really funny. Hope I meet you one DAY! i love your book you are asome! 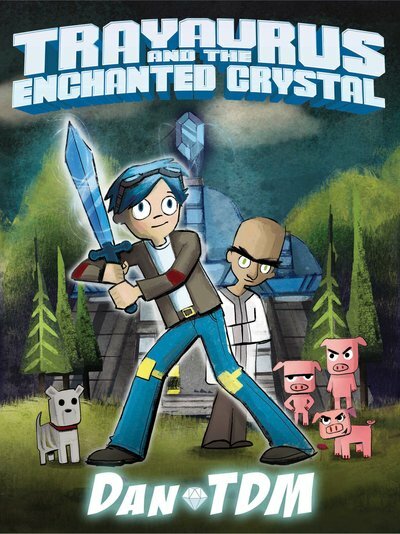 DanTDM is a awsome youtuber so I decided to by this book. It so awsome. i hope this book is good…. I WILL BUY THIS BOOK AND IF I MUST I WILL STEAL IT HAHAHAHAHA!!!!!!! !